Whether you're starting a new online business or have decided to extend your existing one, we have an e-commerce solution to suit. 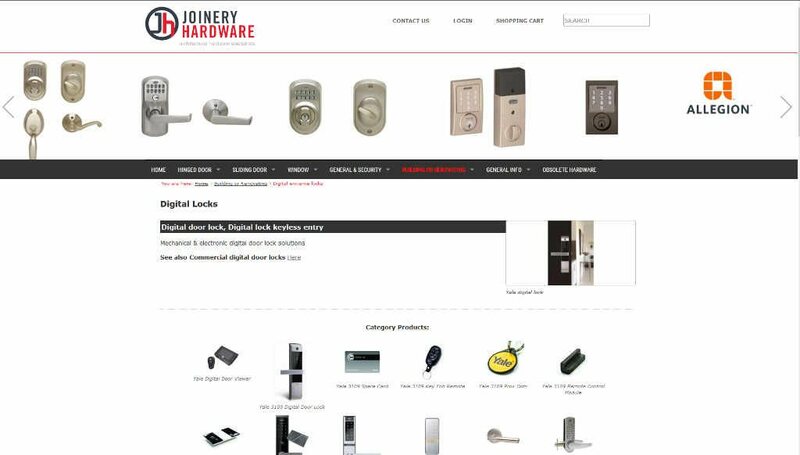 Our shopping carts are flexible enough for all the product ranges that have come across our desks so far, and with our content management system, can be updated by you at no cost whenever you like. This gives you the flexibility to add specials or new items, as and when you wish. For the security of your customers' credit card details, third party payment gateways such as DPS and Paystation connect our website to your credit card merchant account to complete the transaction. All businesses are different and similarly a website for one business may not be perfect for another. This is why we custom build websites rather than tell you to fit your business into a WordPress template. Upselling - do you want fries with that? At checkout offering a product to compliment those in the cart already, for example offering a box of chocolates or gift card with the flowers already in the cart. More than one delivery address - Do your customers have multiple delivery addresses? Products that have many variations and options - do your products come left or right handed, in standard finish or powder-coated colours with different colour swatches. If people buy this product will they also need another product? We haven't met a combination of options and requirements that we can't deal with yet! Price tiers - do you have customers that get different pricing from the public retail price. For example your trade re-sellers. How many tiers of pricing would you like the site to accommodate? Changing product prices - do you have many tens or even hundreds of products? Wouldn't it be nice to import a spreadsheet to update your prices? Including for all prices in your price tiers. In-house systems - maybe your inventory is managed by an in-house system such as MoneyWorks. Our websites can get the prices from your in-house system and send website orders straight to your this system, and so bypass manual entry. Enquire about an e-commerce solution for your business.